The filler adopts the convection filling type. 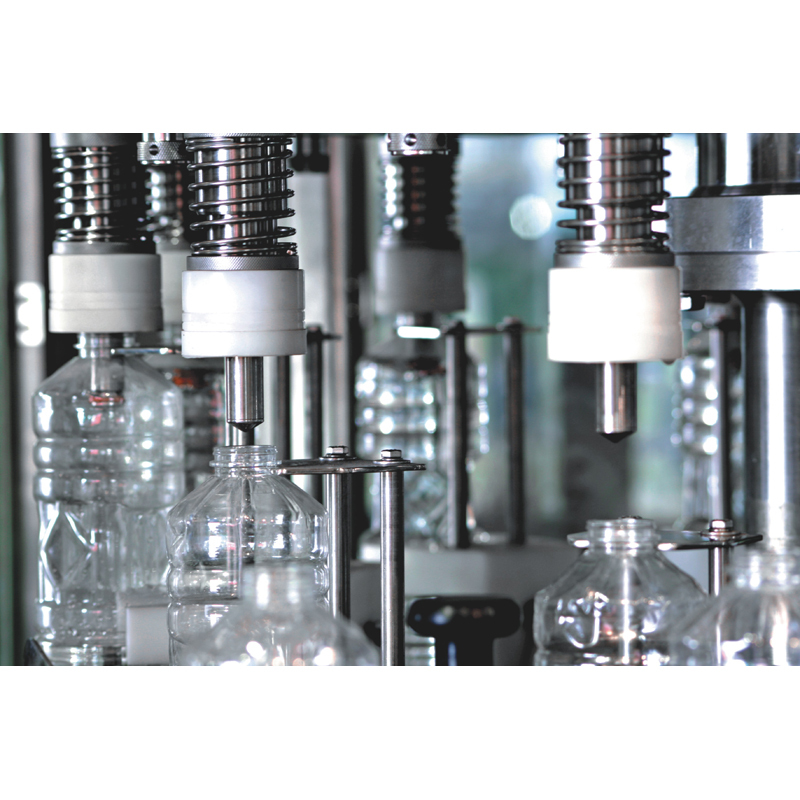 This filling principle can prevent product form polluting and increase filling speed. 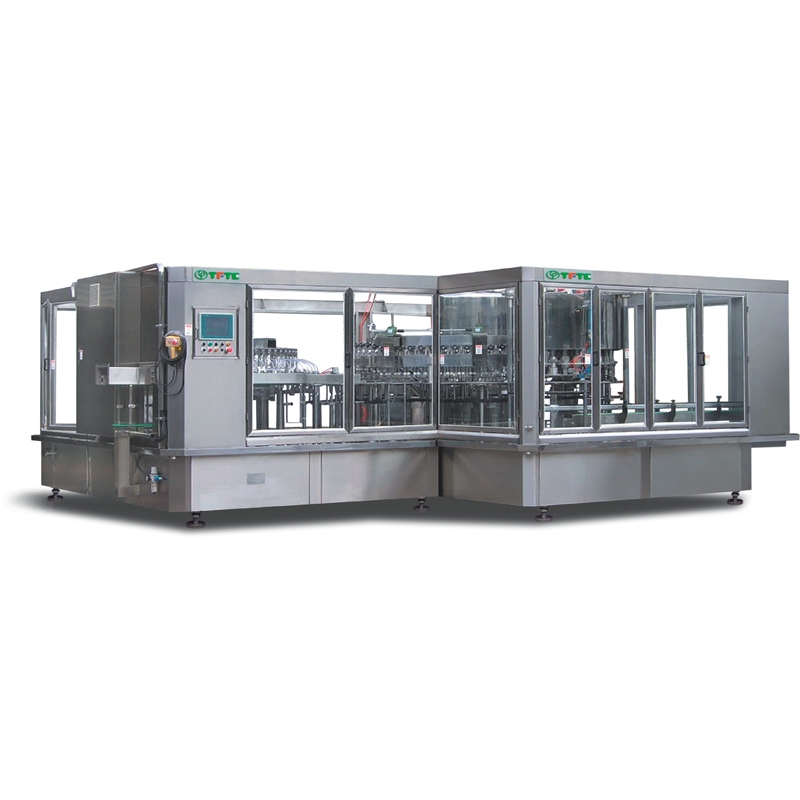 The filler is suitable for Tea Drink, non-granule juice, mineral water and etc. 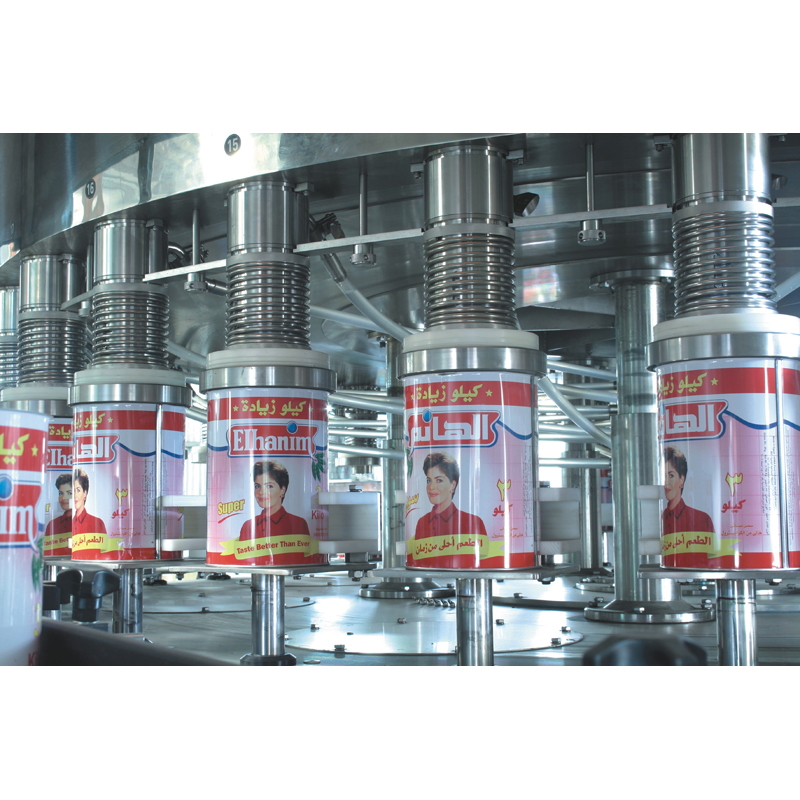 When filling, the product flowing back system can ensure the constant filling temperature. The product liquid will flow back to the recycle tank firstly, via the sanitary pump motion, flow back to the pasteurizing equipment to pasteurize, then flow to the filling bowl. It is not suitable for the temperature sensitivity products.